Celestron telescopes are quite awesome, especially for folks who are looking for an affordable and quality telescope. 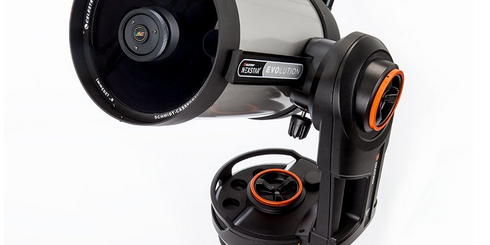 NexStar Evolution 8 is not your average telescope though. It is an elegant product you can control from your iOS or Android smartphone or tablet. You also get a computerized GoTo mount for a more accurate stargazing experience. You get a portable 8-inch Schmidt-Cassegrain optical tube with StarBright XLT optical coatings and Fastar compatibility. 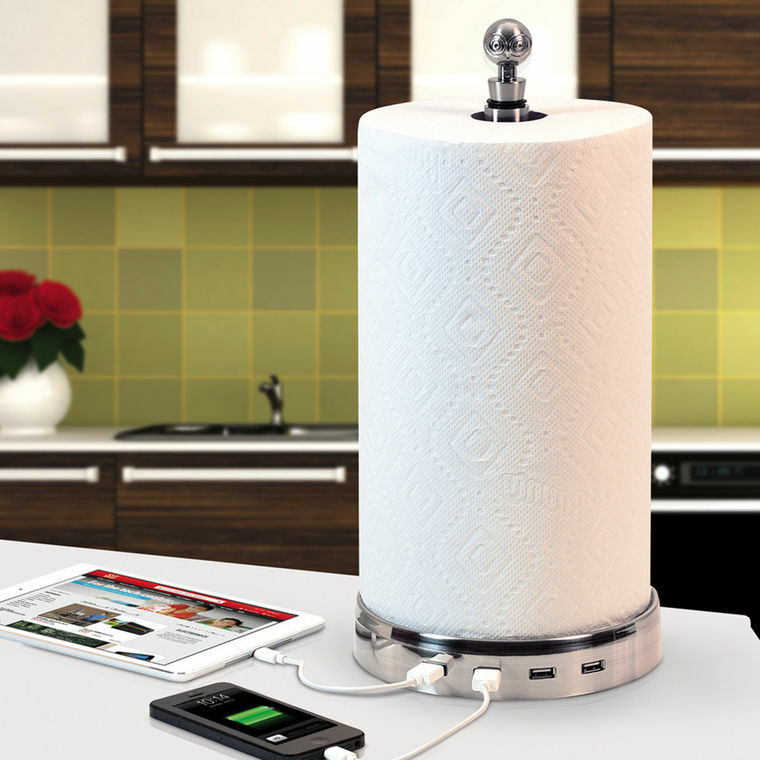 The rechargeable battery can last you 10 hours. The system offers two accessory trays and a USB charge port for your gadgets. 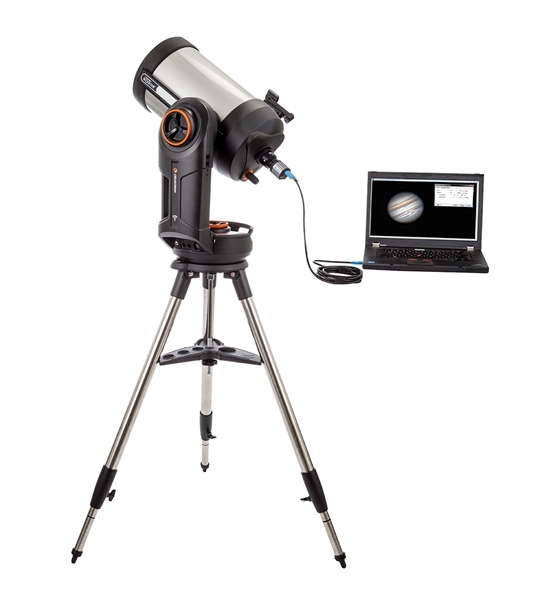 Celestron is offering a 2-year warranty for these telescopes. Not cheap but quite special.